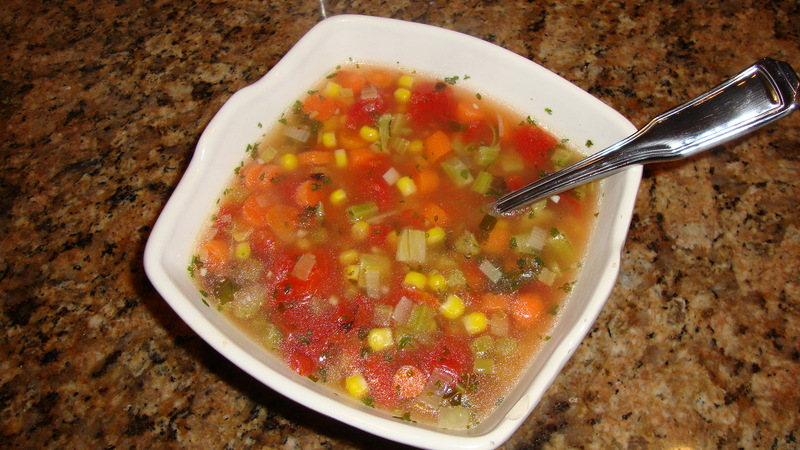 Chicken(less) noodle soup – the veggie version! 3. 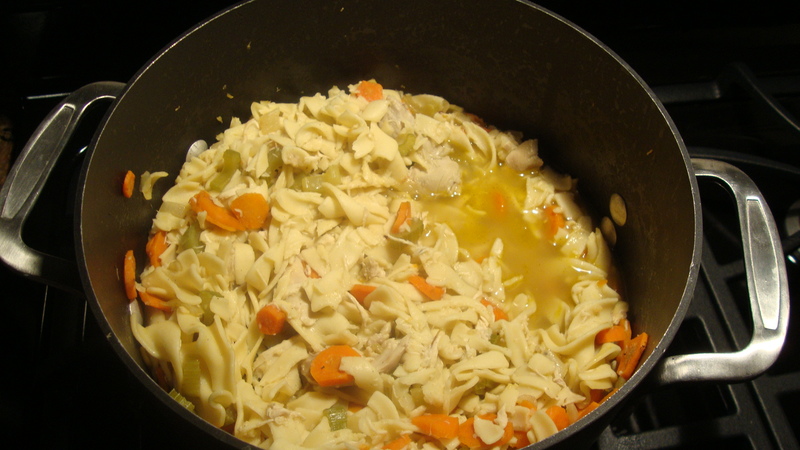 Toss veggies and noodles into big soup pan and add broth. Season with additional thyme, bay leaves and S&P (some lemon juice, dill or basil are some other optional ingredients). Simmer for about an hour to allow the flavors to mature. 4. Remove bay leaves and pour into soup bowls and garnish with parsley or a sprig of thyme. I have an exciting announcement! I am starting another blog! I started to notice myself including things like DIY’s, home decor and other topics unrelated to health and cooking and decided that I should keep them separate. So, hopefully starting in December I will unveil, Little Miss 312! It will be a culmination of fashion, lifestyle, home decor, DIY’s, fitness, and events in and around Chicago. I’m heading to Minnesota this coming week so hopefully I’ll stock up on some great recipes to share with you!